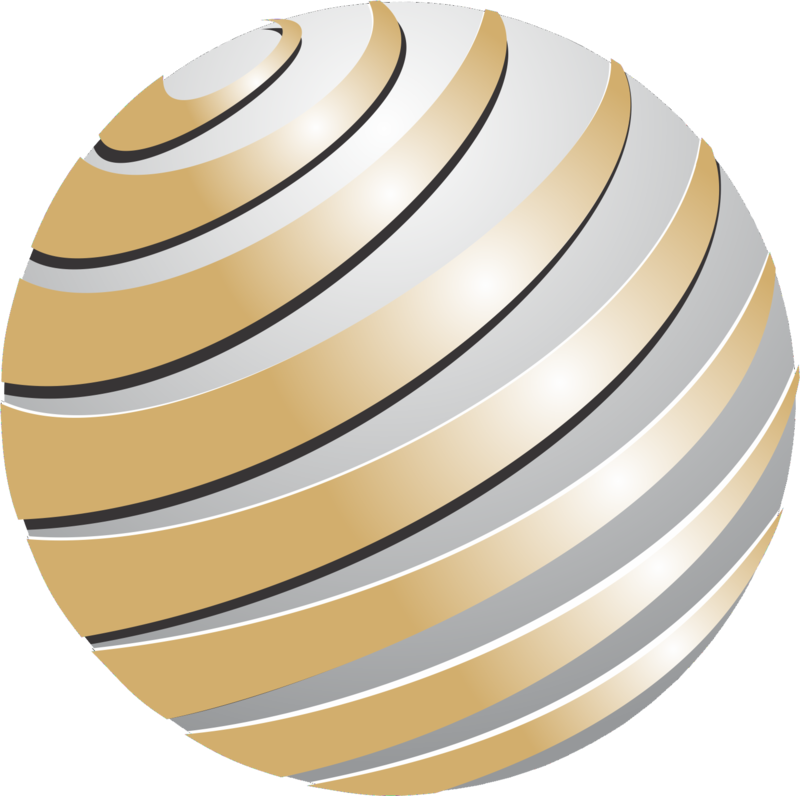 InteGlobal is the sole owner of Australia’s only nationally recognised, ASQA accredited Post Graduate Lean Six Sigma qualifications. Created to ensure that high standards of Lean Six Sigma technical capability are taught and maintained, InteGlobal teaches genuine, full version Lean Six Sigma. With more than a decade of practice by LSS Master Black Belts, the quality of InteGlobal’s training and curriculum stands in stark contrast to the many short, cheap and incomplete courses on offer. 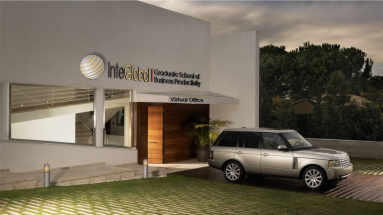 InteGlobal|GSBP is the exclusive registered training organisation that delviers and maintains the higher education commercial standard for the complete and comprensive curriculums, assessment and qualifications. To request information on any of our training programs, Recognition for Prior Learning or general enquiries please fill out the contact form below.